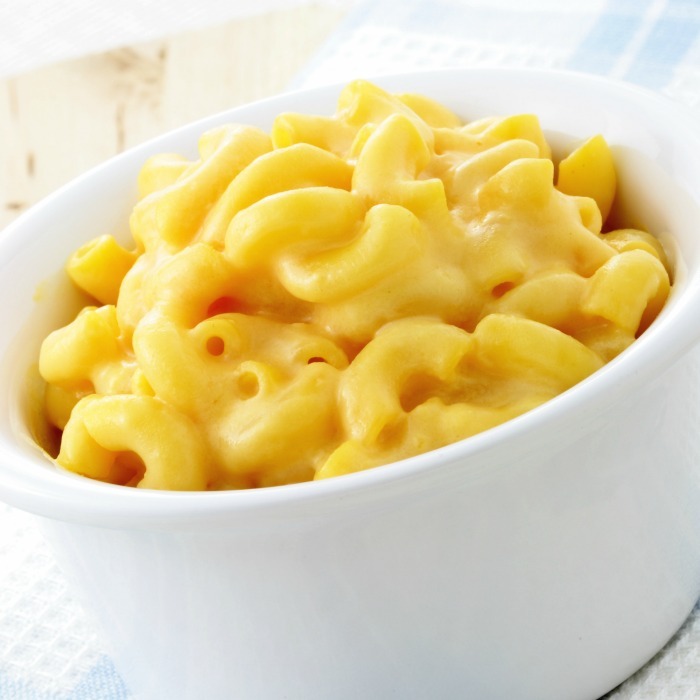 I LOVE mac & cheese. Everything from gourmet restaurant style to KD, I can’t get enough of it sometimes. 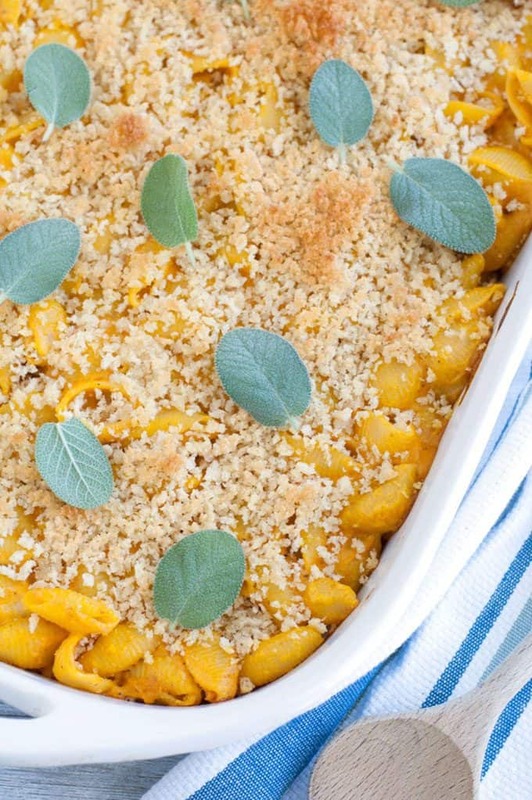 Particularly home made, comforting, and easy mac & cheese. There’s just something about it that’s like…. that imaginary grandma who hugs you through your tears (and well, when your hangry!) and covers you up in big blankets and tucks you in. That’s what easy mac & cheese is about. Even when you’re not down in the dumps, it just makes for a quick, super yummy and satisfying meal .. or side… or snack… ….. or dessert…..
1. 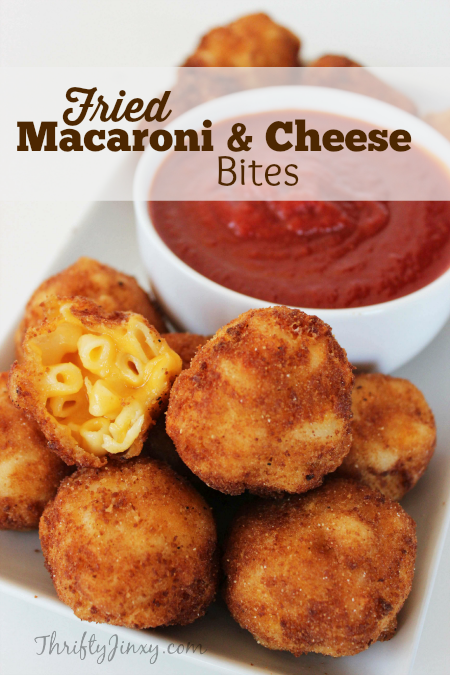 This would be a perfect snack for left over Mac n Cheese!! 2. 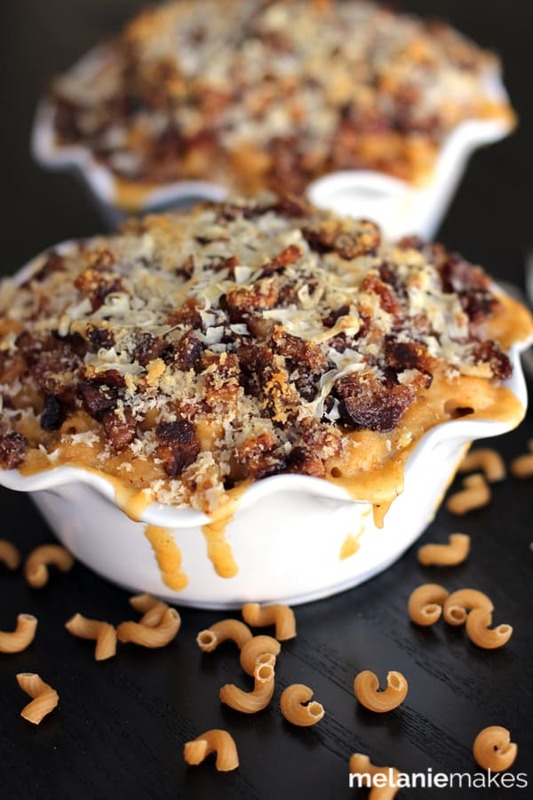 Bacon Crusted Beer Mac & Cheese?.. YES PLEASE! 3. So creamy.. so good!! 4. With 3 different types of cheese in this dish, how can you go wrong??? YUUMM!!!!! 5. 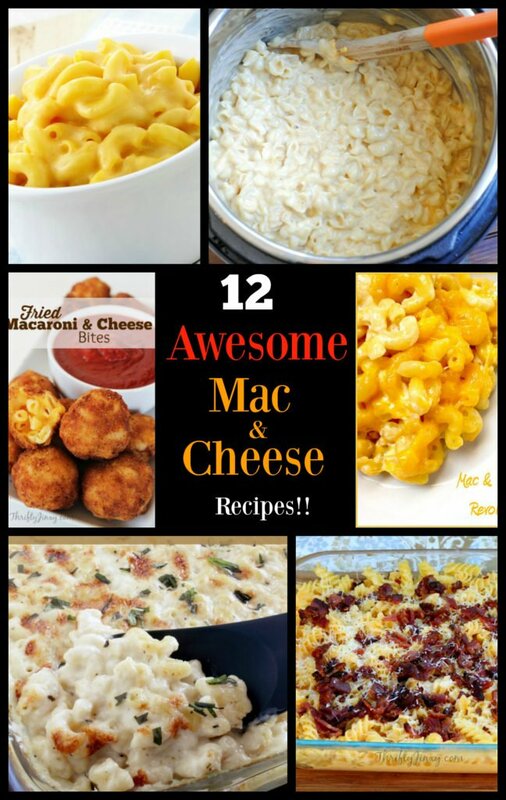 Mac & Cheese made in the slow cooker?? This will be made WEEKLY in my house!! 6. 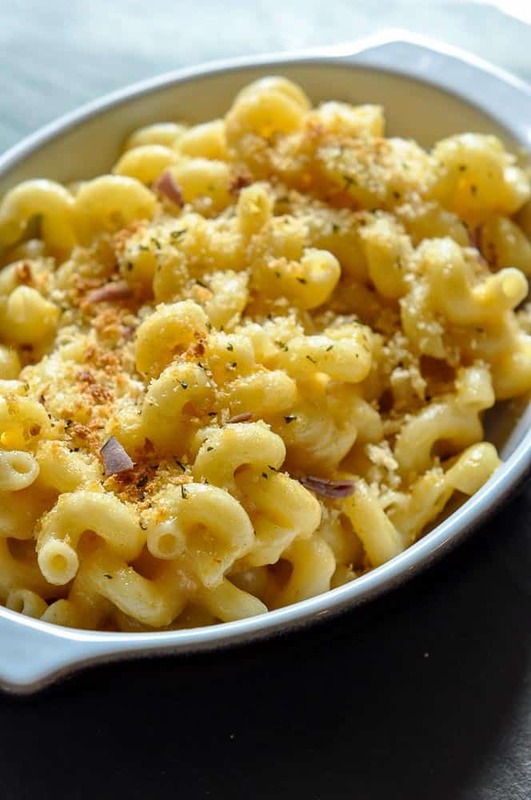 Restaurant quality Mac & cheese but made at home!! 7. 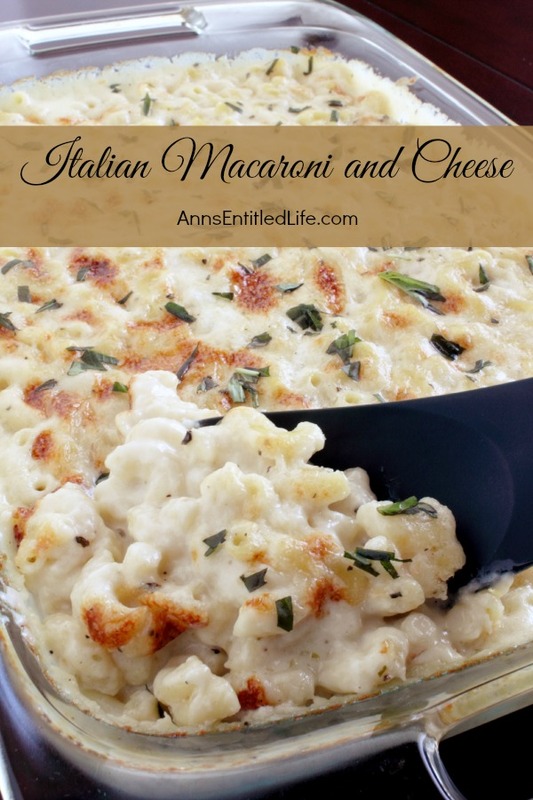 Mac & Cheese with a little add-in makes it amazing!! 8. Talk about mac & cheese on the go!! This is perfect!! 9. 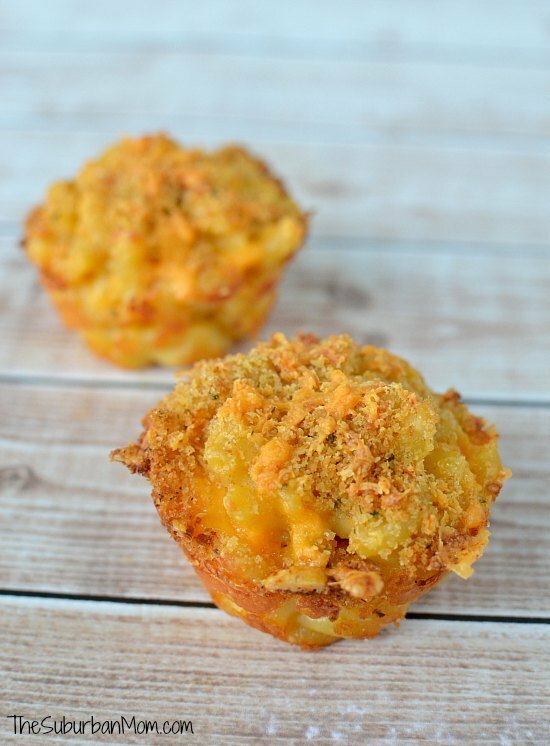 What a super twist on mac & cheese!! 10. 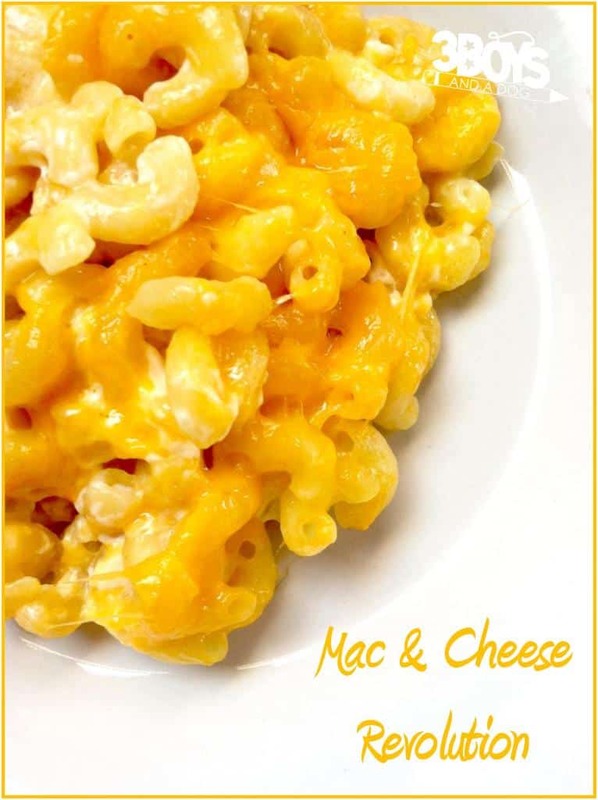 Gourmet Rock Shrimp and Mac & Cheese – simply amazing!! 11. 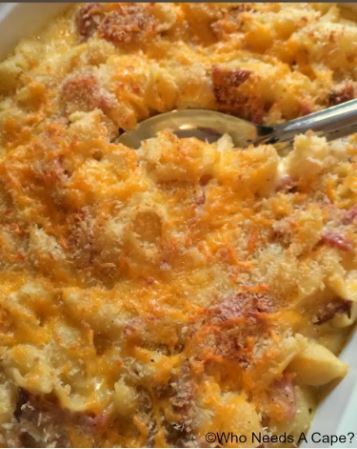 Cheesy, Pasta-ee, and Hammie – a one dish dinner!! 12. 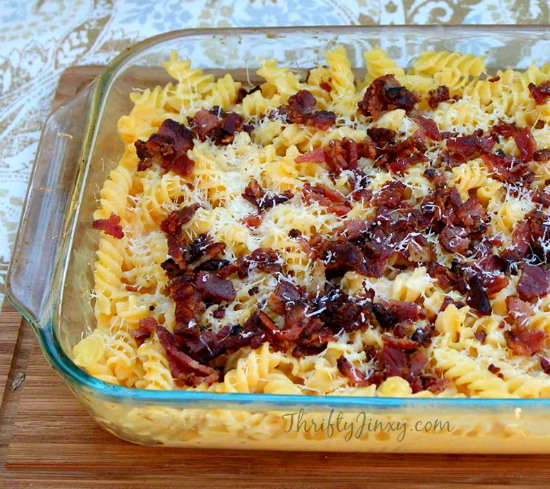 Smoky Bacon and Mac & Cheese should go on the weekly menu rotation!